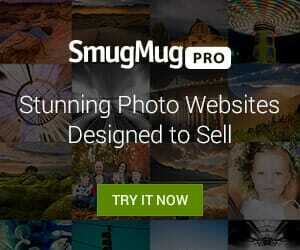 Make Your Portraits Look Great Like It Was Shot In A Studio! If you’re a photographer, you probably worked on portraits at least once to improve yourself. You probably tried everything from making installments to your home to turn it into a small studio to calculating the best time of the day to have the best lighting possible. It is true that most of the great portraits are shot in a studio, but becoming a good portrait photographer shouldn’t be expensive or hard, even if you lack the professional tools. With this article, you will find great tips on how to shoot a great portrait at home. Building your own home studio doesn’t have to be expensive. Depending on the natural lighting of your house, you either have to use it or conceal it. To use it, you have to direct the light and focus it on the model. 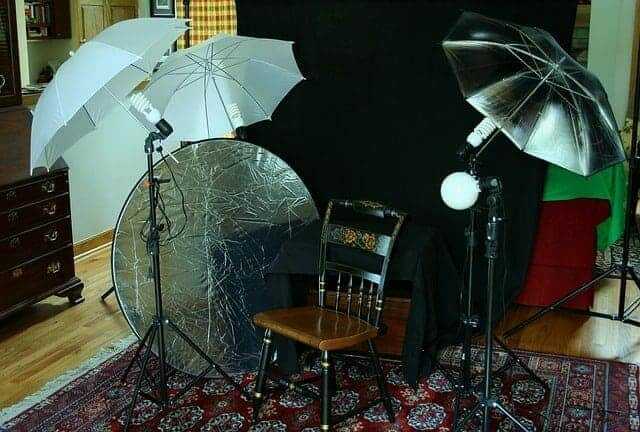 Normally, in studios, very large reflector kits are used; however, if your home’s lighting is natural and good, all you need is a small reflector to make your case perfect. If the lighting is disoriented ad spread unevenly around the room, then you have to conceal it. At this point, you can either get very black curtains to cover the light or use a colored semipermeable curtain. With the black curtain, you can create the lighting from blank and use it however you like. With the colored semipermeable curtain, not only you will add style to your home but you will also have distinct and diverse portraits that are art. 2. Steady Your Camera, then Go! If you don’t have a tripod, use books that will change the altitude of your camera. In studios, to photograph parallel to the ground, photographers use a tripod. A decent tripod usually cost $100, Instead of buying a tripod you can use a table that will steady your camera and books that will change the altitude of your camera, but you don’t have to stop there. If you want to get creative with your portrait and produce an artistic structure, you can tilt your camera towards a steady position. You can use different objects like an eraser or different sized pens to tilt your camera towards whatever angle you like. Your home studio will be so much better than a regular studio! Backdrops don’t have to be black and white only. You can get more creative and essential backdrops. Depending on why you want to take a portrait, a backdrop can be a great addition to your portrait shots. Besides regular solid colored backdrops (black and white), you can try to find more creative but essential backdrops. Just like this old oak lane backdrop, you can turn your portrait into a masterpiece at home! Scenic backdrops like these enhance the type of emotion you want to emphasize in your portrait. So, you should be careful when you choose a scenic backdrop. You can make it romantic, funny, sad, or scary. You decide! Besides the good stylistic and creative additions that you will make to your home studio, the right technique is as important. To have the best portrait experience, it is essential that you educate and improve yourself in photographic techniques. If you want to add depth to your portrait and have a photograph that is focused on your model, you can play with the aperture. When doing portrait photo shoots, you have to keep a wide aperture that is between f/2.8- f/5.6. 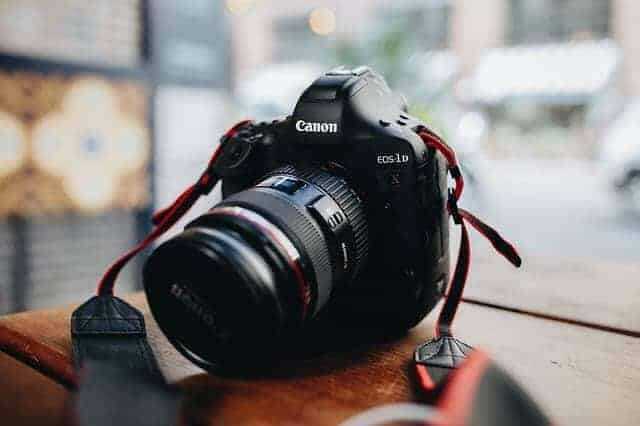 This is when a DSLR camera is at its most useful state because when you change the aperture, you have the choice of manually or automatically playing with shutter speed and ISO. Your DSLR camera can help you adjust shutter speed according to your aperture. Sometimes, your shutter speed gets too slow and your photograph becomes very illuminated and blurry. To have a fast shutter speed, you can manually adjust it and have the best portrait with a blurry background. Exposure Compensation: you can increase the exposure compensation by +1 or +2 to change the skin tone. Every new photographer misses out several properties of a DSLR camera. One of the essential things you can use but don’t know how is exposure compensation. For a portrait, you need to have a clear, fully exposed face. Sometimes, the lighting or the skin tone of the model can change the exposure of the camera. In order to fix that, you can increase the exposure compensation by +1 or +2. This will create some loss of detail in the background, but most of the time, you cannot save both the model’s brightness and the detail in the background. After a point, you just have to use Photoshop to fix these errors. So, don’t be afraid to base your knowledge on trial and error! When you take a photograph, you have to make sure that your ISO does not surpass 800. Because after 800, your photograph will have noise and that is a huge error. If you’re in a dark environment, just light it up; don’t increase the ISO. When you’re taking portraits, the model’s face should have clarity, not noise. After you apply these three ways to turn your home into a studio and review the technical tips for a portrait photograph, you will be set to go! Everybody will be amazed by the way you use these simple tools and techniques to create great art.